Registration is open! 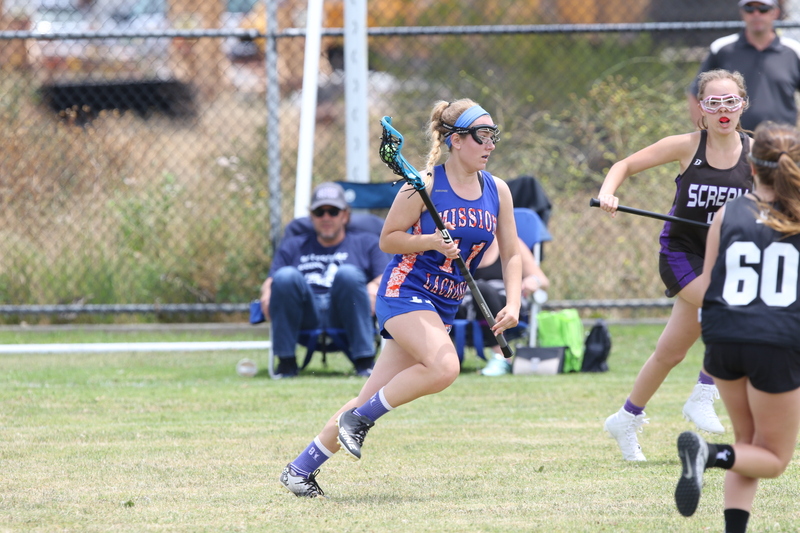 Mission Lacrosse Club offers a three tournament season to girls lacrosse players in high school classes of 2019 through 2024. All teams participate in the same tournaments. Practice starts Monday, May 7th, for high school players not involved in play-offs. Players on teams that are involved in the play-offs start practice when play-offs end. Registration is on 805lacrosse.com. June 16 - 17, 2018. June 29 - July 1, 2018 (Friday, Saturday & Sunday). July 28 - 29, 2018 (Saturday & Sunday). Attendance at team training is required to be able to play in the games. Being a member of Mission Lacrosse Club, by itself, isn't what earns the dedicated individual playing time at tournaments. Fully participating in our team training and peforming at these trainings is what merits playing time. Team training is 4:00 to 5:30pm Monday, Wednesday & Friday for all teams. Most practices will be at San Marcos High School. There will be some additional locations announced in advance when SM is unavailable. Team training starts Monday, May 7th, for high school players not involved in play-offs. Play-off team players may join us once their high school season is completed. Fitness workouts to be completed on Tuesday, Thursday and Saturday will be assigned. We believe the player who buys into being a good teammate and understands what it means to be a good teammate is the type of player we want at Mission Lacrosse Club. Discussion and examples will be provided at practice but the first step for you is clearing your schedule to be at team trainings & tournaments. All coaches will coach all players. Some coaches will have responsibility for specific teams at tournaments. Other coaches will assist with any team assigned on any given day at any given time, as directed. 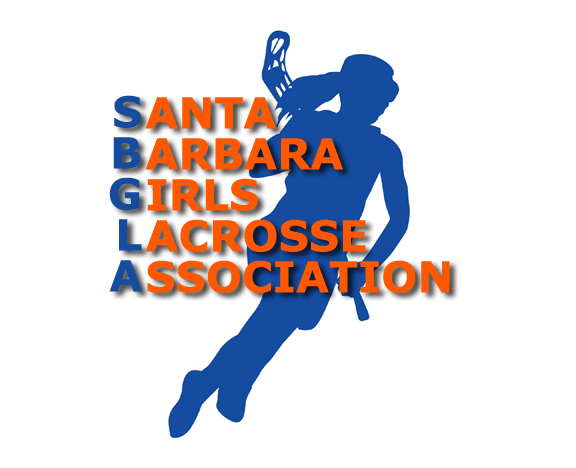 SB LAX Camp at UCSB is a good local camp with college coach instructors that doesn't involve much traveling. Stay tuned for the amout of the discount for Mission members to attend camp. To hold your spot in a camp please register and pay the deposit. Tournament entry fees and practice clothing are included. Travel to tournaments and hotel rooms are not included. Most of the fee goes to the cost of tournament entry fees. The rest covers coaching, coach travel expenses and player clothing. See our Club Policies page for more detail. $495 Early Bird Membership Fee (If Paid In Full Before May 1st). $595 Late Fee (If Space Is Available). Use your existing 805 Lacrosse account if you have one. Create an 805 Lacrosse account if you don't have one. Income levels table provided with our description of our need-based aid program.